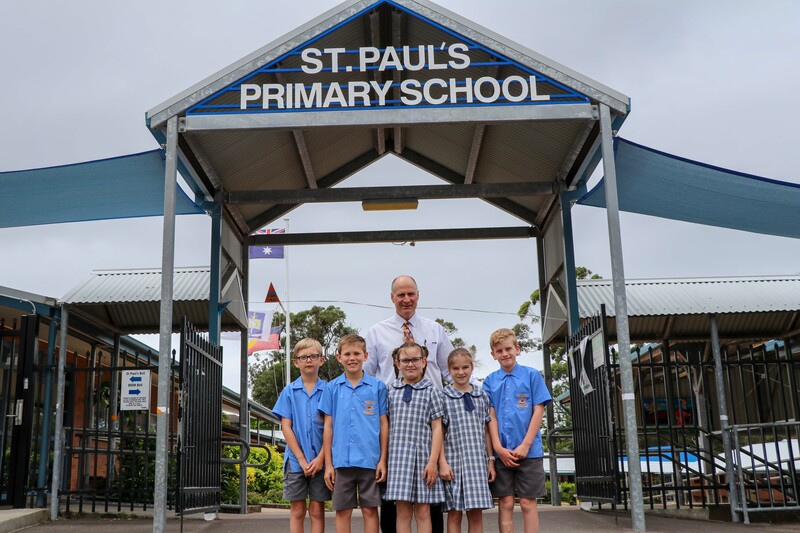 St Paul’s Primary School is an integral part of Mackillop Parish, providing quality teaching and learning with Catholic values, traditions, beliefs and ethos, as well as fostering an atmosphere of mutual respect and acceptance where all differences are valued and appreciated. Our community recognises the potential and dignity of each student and aims to provide sequential academic development within a positive structure of spiritual, emotional and physical growth. Throughout the year our community celebrates many academic, cultural and sporting achievements which clearly indicate the progress and development that are integral to the growth of the school. St Paul’s Primary School is supported by an active and enthusiastic community which reflects the values and ethos of our school motto Love One Another. Therefore, the school is indebted to the many parents who give so freely of their time to support the staff and students in all new and ongoing initiatives by not only being actively involved in fundraising but also assisting continually in the school’s many diverse academic, social, sporting and maintenance programs. All teachers at St Paul’s have a strong commitment to the education of all students. Their participation in school based initiatives and the care and concern taken to ensure every child strives to reach their full potential are indicative of their effort and dedication. It is the collaborative partnership between school, home and parish that ensures St Paul’s Primary School continues to grow as a learning community. 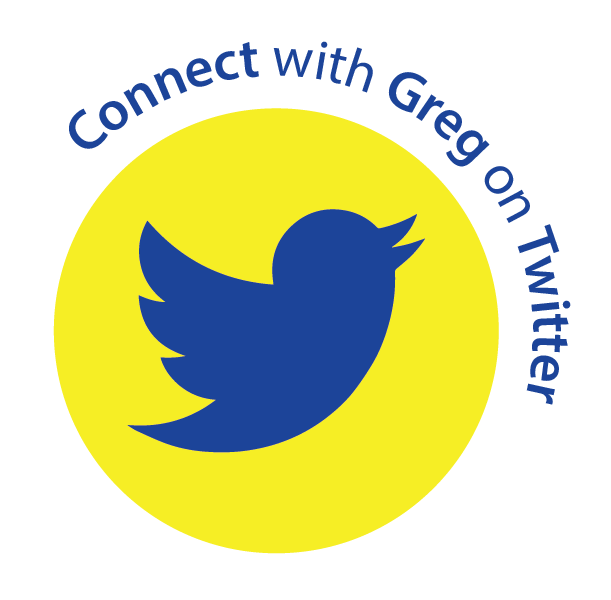 This website only gives you a snapshot of the wonderful community that is St Paul's Primary School. If you are new to St Paul's, feel free to drop in for a tour to experience our school community in action.